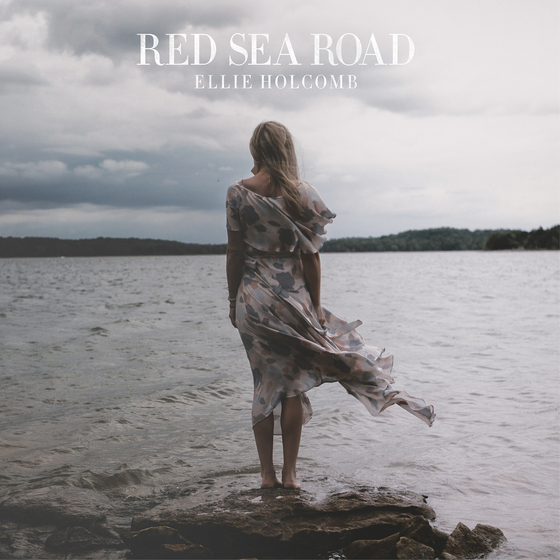 2014 Dove Award winning New Artist of the Year Ellie Holcomb has just released her second album, 'Red Sea Road'. LTTM caught up with Ellie to ask her about the album and her thoughts on music in general. This record is celebrating the unseen Hope we have in Jesus, and the way I’ve seen Him make Red Sea Roads through some of the most difficult & heartbreaking years of my life. I’d love to write with Patty Griffin. She’s a storyteller who is able to capture the essence of what it means to be human in almost every song she writes. How do you choose between two things you love SO much? If you’re making me pick a side, I’d have to say live. There is nothing quite like getting to share you songs with other people. Every show is different, and every show is this beautiful intersection of peoples’ stories and the truth from God’s word that I get to sing into the room. I’m usually singing into my own places of struggle or unbelief as well, so playing live is always a gift to my soul. My husband has started calling me a “modern day Psalmist”. I’ve heard someone else say that that listening to my songs is like listening into my prayers. Success to me is seeing the songs you write somehow find their way into people’s hearts and lives. As long as I’m singing what’s true, and it’s connecting with other people’s stories...that is success to me. Hard question! Add to the Beauty by Sara Groves or To Be Loved by Thad Cockrell or Rubber Soul by the Beatles. Three way tie! What does the next year hold for Ellie Holcomb? More Jesus, more being a mom and a friend and a wife, and more touring around the country singing these songs I’ve written.